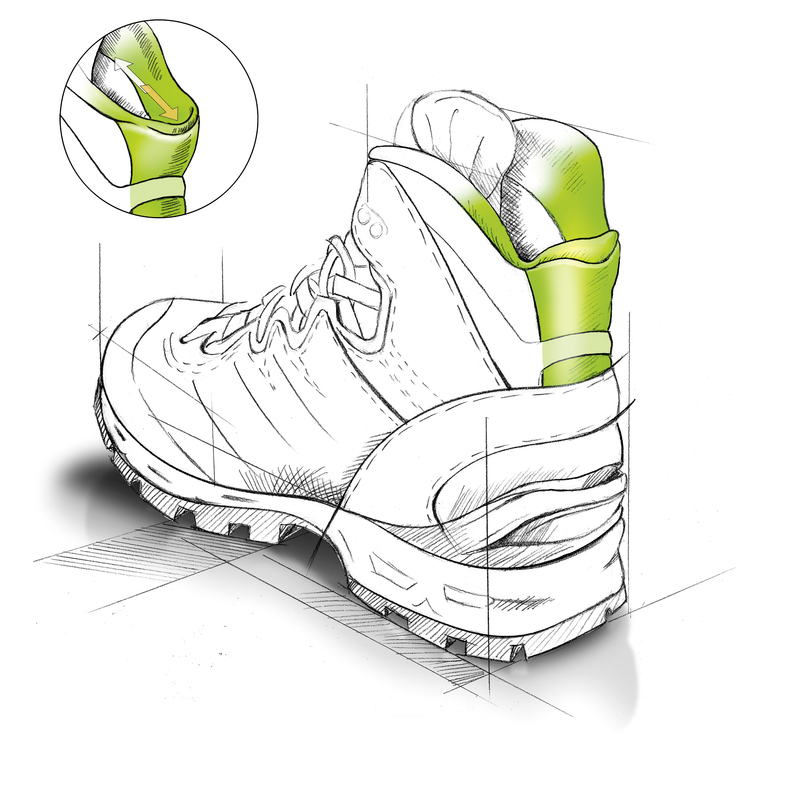 There is an integrated stretch zone in the heel area of the cuff. This makes the entire cuff more elastic. It fits closely but with absolutely no pressure.